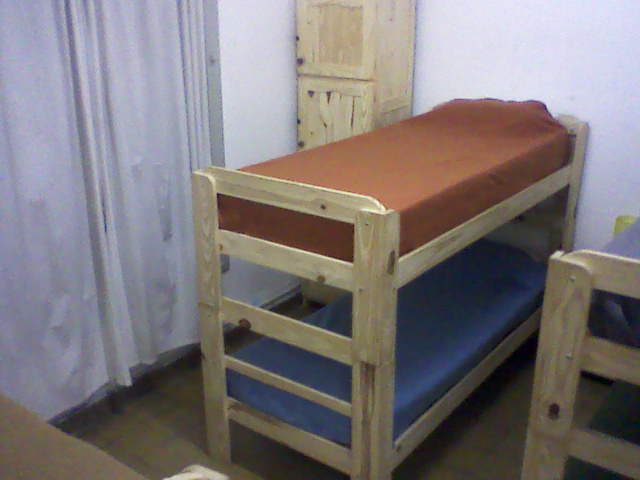 Wonderfull hostel ... Thanks for whole team of this lovely hostel! We enjoyed of staying whith you. 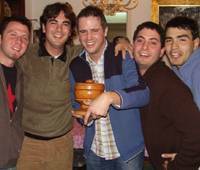 And special thanks to Pablo who spend with us one whole evening tellnig interesting stories about Argentine and of course mate. El primero mate es para el boludo! 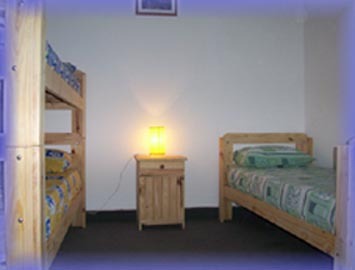 KINDNESS and the typical warmth that you will find, especially in this part of the Country, is what Centro Hostel has prepared to receive our guests . COMFORTABLE bedrooms. 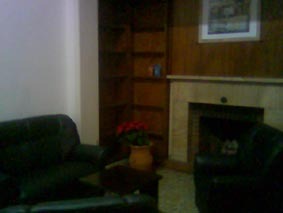 Table games, reading and multimedia rooms. Cordoba is, after Buenos Aires, the most important city in Argentina. Although our city has had a great development, it didn´t change the special way we have to deal with other people and the beautiful landscapes. Respectful of the “Nap time” and with a quieter way of living than the big Argentinean Capital, Buenos Aires. The city´s birth was by the same time that the communication between the Rio de la Plata and the Alto Peru was needed. Cordoba was founded in 1573, by a man called Jerónimo Luis de Cabrera, he named it `Córdoba de la Nueva Andalucia´. The reasons for its foundation are still valid; Córdoba is an important Junction of several roads to the rest of the country and it works as the central connection of the internacional running between The Atlantic and Pacific Oceans. 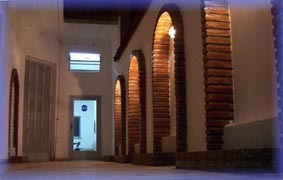 Hostel Centro is located in the City Town. The address is 341 JUJUY st., between Santa Rosa and La Rioja streets.